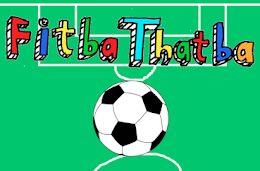 The tragic tale of Tito Vilanova has been replaced with the exciting one as some guy from Argentina has just been appointed as their new manager. 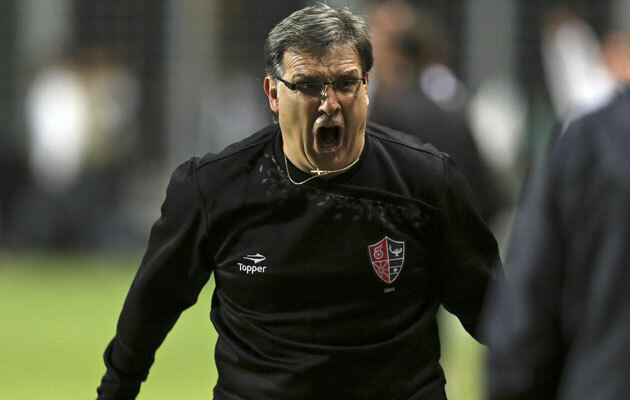 Geraldo 'Tata' Martino could honestly be their janitor for all I've heard of him but apparently he has managed Newell's Old Boys and Paraguay before so maybe he's alright. According to some guy on the internet I know he's good at tactics and likes his teams to press up high, plus he played one season at Barcelona and is friends with Messi.